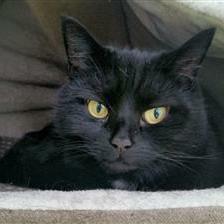 Beautiful Tess is looking for a quiet and understanding home. 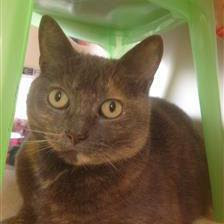 She loves catnip, tasty food, being groomed and having lots of cuddles on your lap! Poor Tess has had a tough time recently and really deserves some much needed TLC. 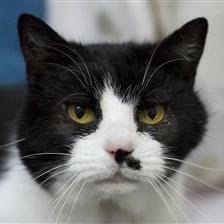 If you would like to know more about this sweet girl then visit her profile. I hope these cuties get forever homes soon.